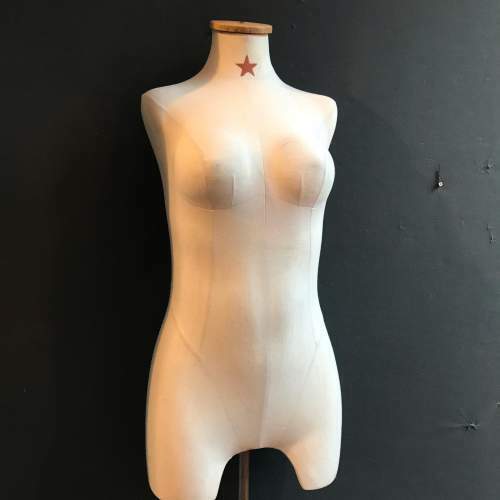 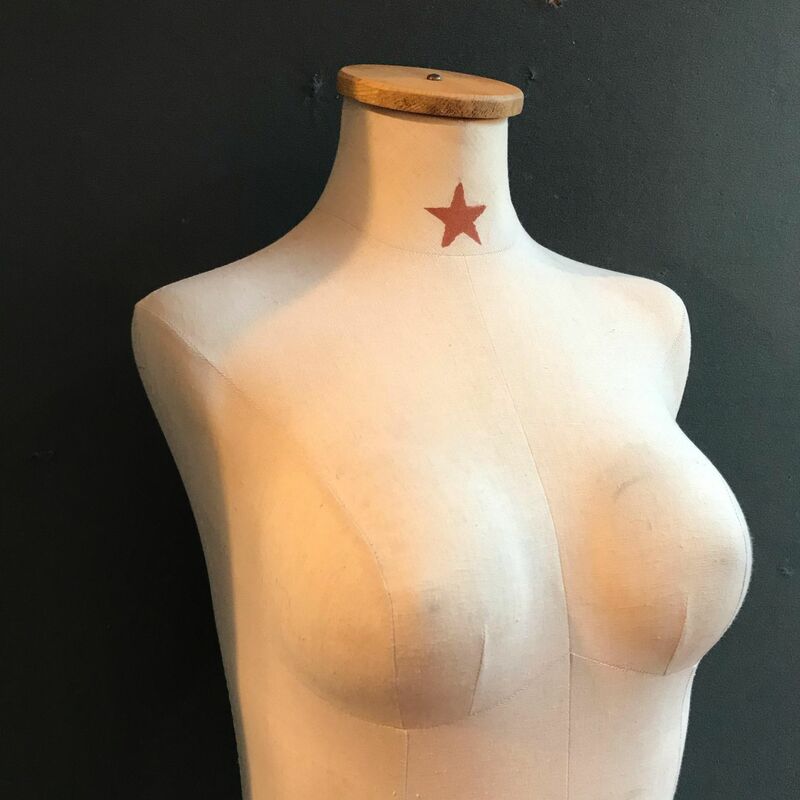 Fine quality dress makers female mannequin with red star to the front. 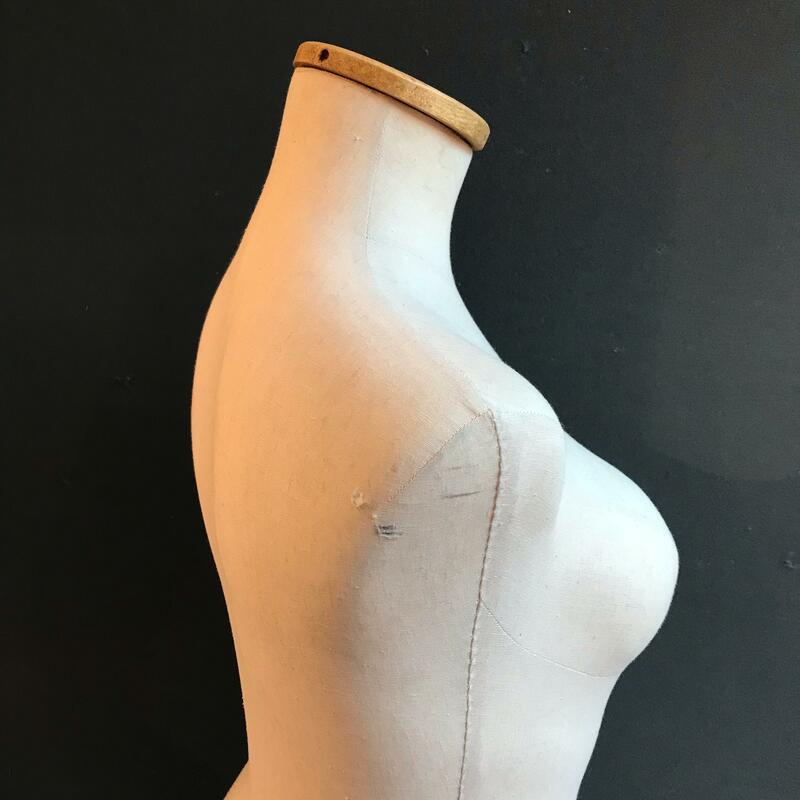 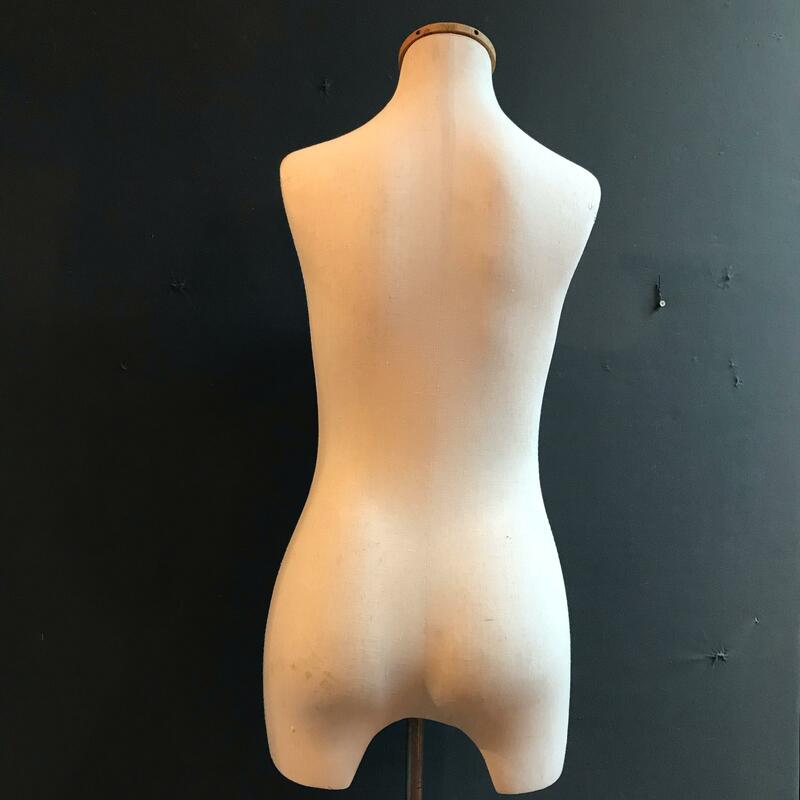 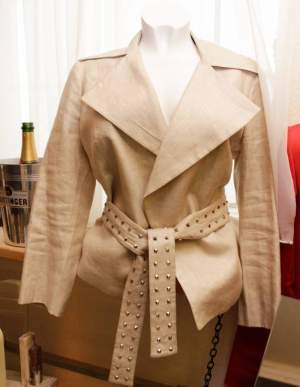 Fine quality dress makers female mannequin very well made and in very good condition. 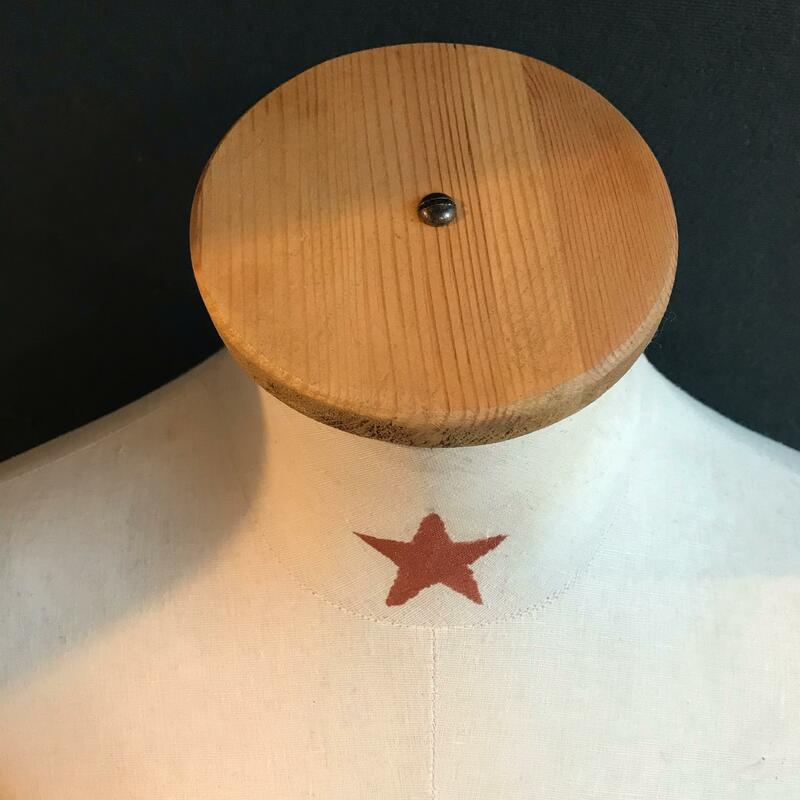 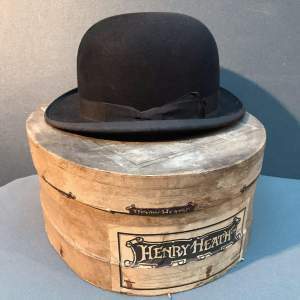 Features a red star to the front of the neck with wooden disk at the top of neck. 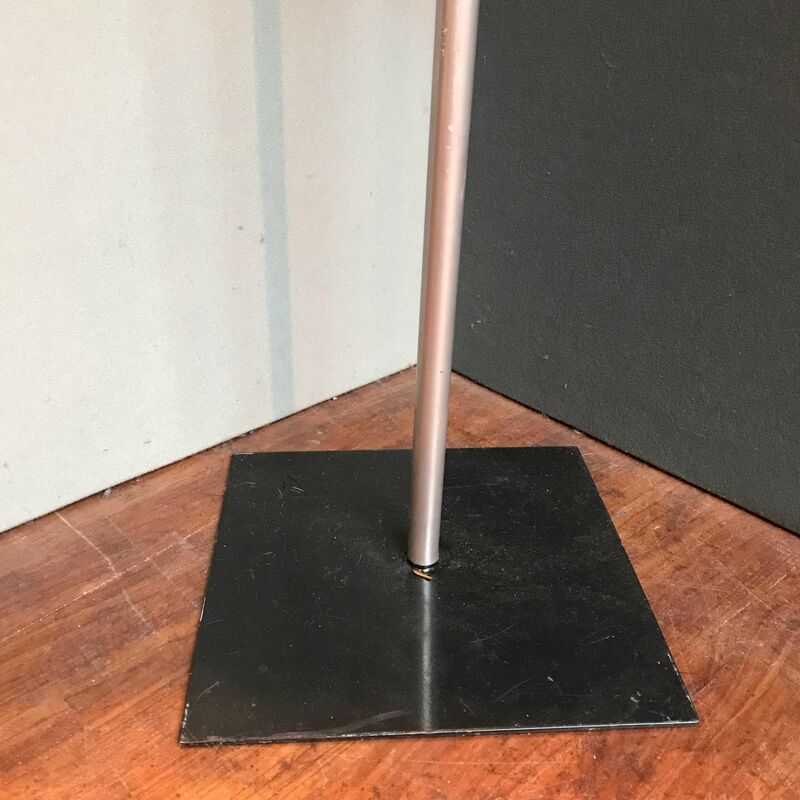 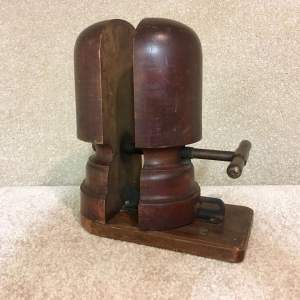 Presented on a metal stand with square base.